Another very hot day, so staying indoors as much as possible. The building work in the kitchen continues and good progress is being made. I have contact two kitchen suppliers today who, as a first step, are sending me their brochures. 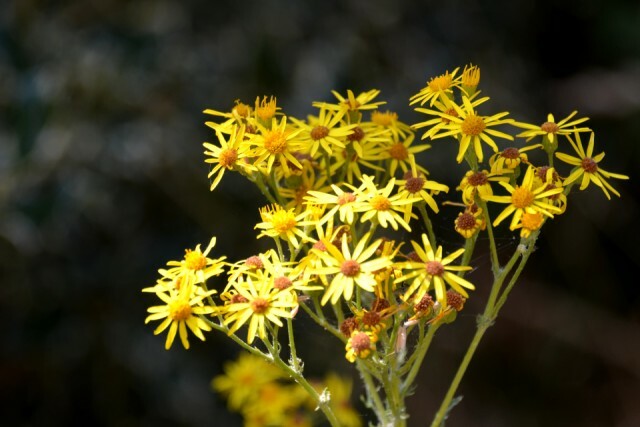 Today’s picture is of some wildflowers which I thought might be Hawksweed, but I cannot be sure. 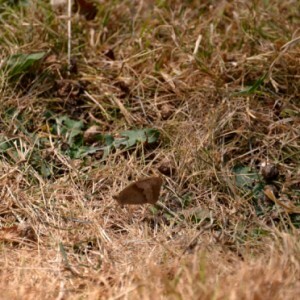 I have also included an extra picture of a brown butterfly, which is camouflaged; I am not sure what that is either.